2nd night 50% in May and June! *50% off second night is based on leisure rate and valid on select travel dates in May and June, 2019. Must book two consecutive nights to receive the discount. Dates are subject to change, based on availability, capacity controlled and are not valid with any other promotion or discount. Rates are based on single or double occupancy; triples and quads available at an additional cost. Hotel taxes are additional. Rate above is second night with discount applied. Phone bookings please reference promotional code C50 at time of booking. Promotion expires April 30, 2019. 2019 rates from $139 per night! 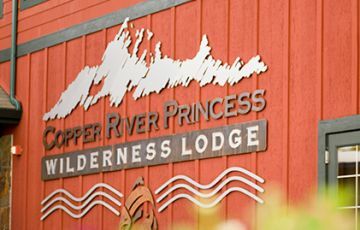 * $139 rate valid on select dates at Copper River Princess Wilderness Lodge. Dates are subject to change, based on availability and are not valid with any other promotion or discount. Rates are based on value season, single or double occupancy; triples and quads available at additional cost. Hotel taxes are additional. Featuring spectacular mountain views and breathtaking scenery. Know before you go! 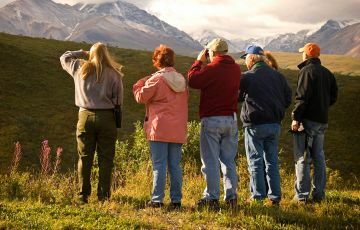 Read up on the ins and outs of preparing for your Alaska vacation. Sign up to receive announcements of Princess Lodges deals and special rates!